To read the articles click on their titles. 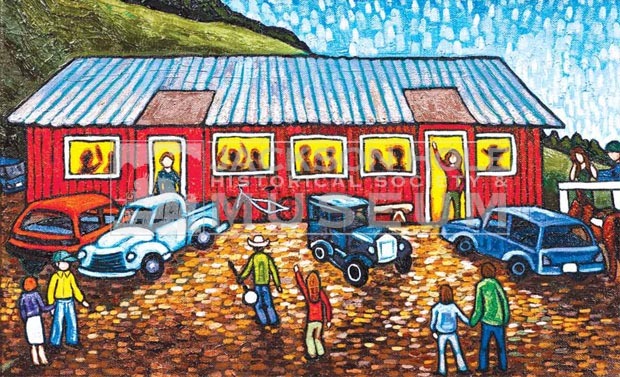 The hills around Jackson Hole have been alive with the sound of music for a long time. 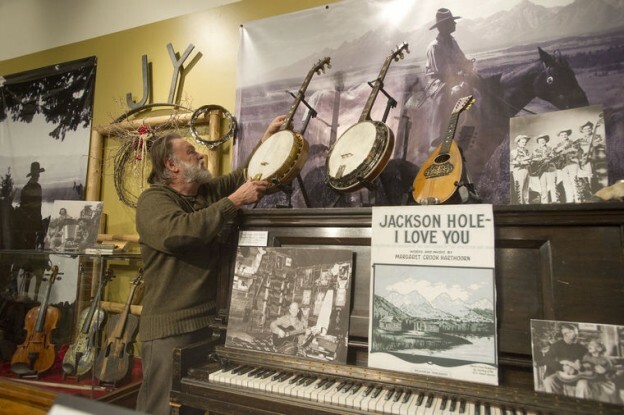 To salute Jackson’s rich musical history the Jackson Hole Historical Society and Museum created a new permanent music exhibit called “Music From the Valley Floor,” which opened in March. 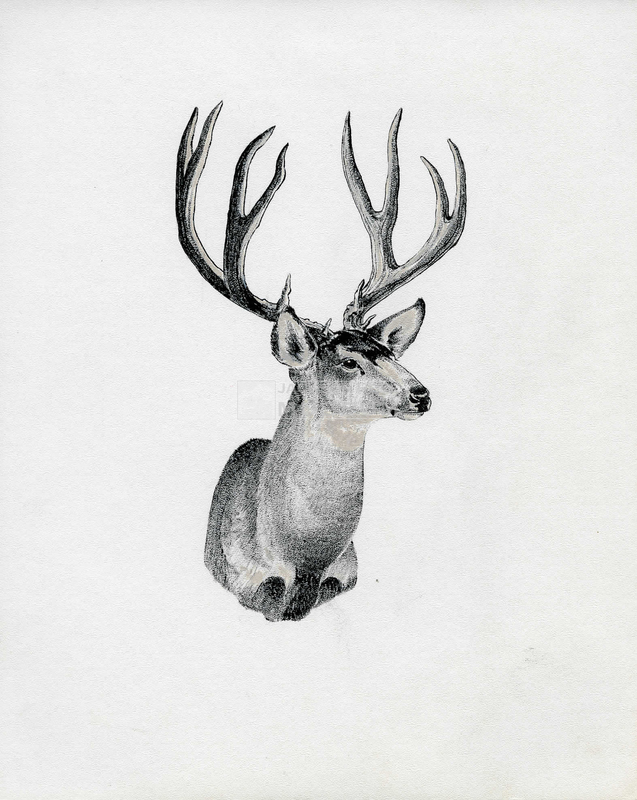 One of the things I love about Wyoming is the folklore linked to its topography. If you listen to the rocks in its deserts and the trees in its mountains you will hear their tales, kept like well-guarded secrets. 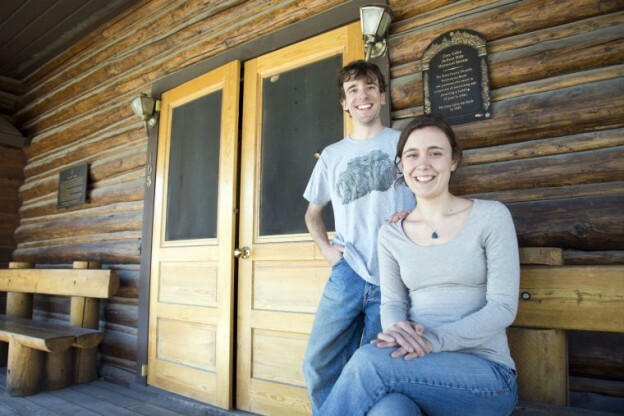 Archaeologists and soon-to-be husband and wife Matt Stirn and Rebecca Sgouros plan to open the Mercill Archaeology Center this summer in the Coey Cabin on West Mercill Avenue. Among other things, the center will offer interactive displays that show how humans have survived in Jackson Hole. 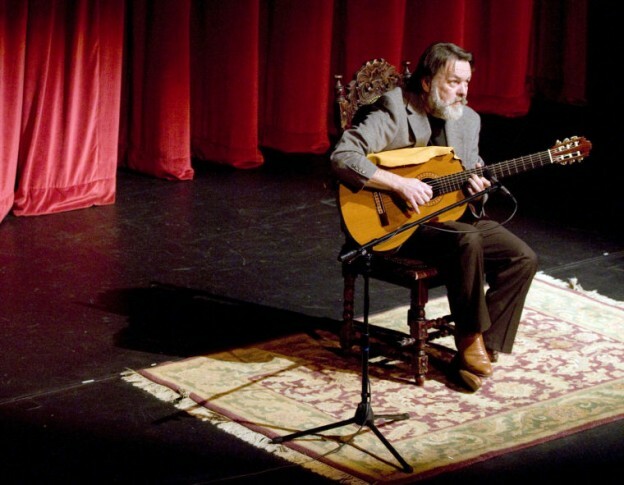 Award-winning guitarist Byron Tomingas will strum this weekend in support of the Jackson Hole Historical Society and Museum. Known for composing film scores and playing mesmerizing solos with symphonic orchestras, Tomingas will perform a “Mud Season Blues” concert Saturday evening in the society’s museum gallery at 225 N. Cache St. There are only five days left to bid on paraphernalia from ABC’s “Modern Family” show filmed in Jackson last summer and to benefit the Jackson Hole Historical Society and Museum.